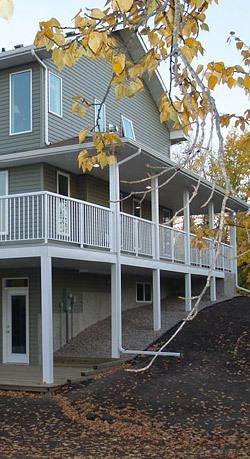 Royer Homes Ltd. has been actively building custom homes in the Beaumont area for over 20 years. 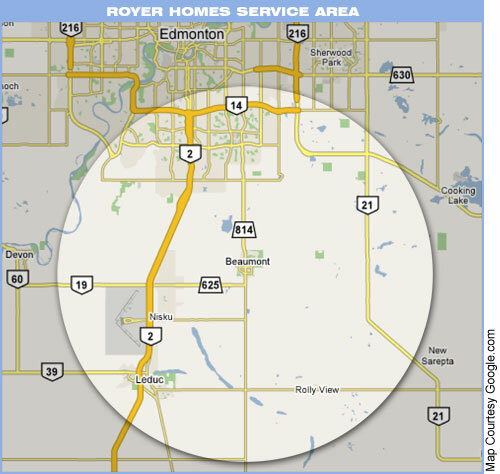 While most of our homes have been built within Beaumont Alberta corporate limits, there are Royer Homes in Edmonton, Leduc, St. Albert, Sherwood Park and numerous farms and acreages in the capital region. Our primary building location is and always has been in the town of Beaumont. Our current service area is as shown below on the map.